Amazing S,W & N view(VGH & mtns) from patio. 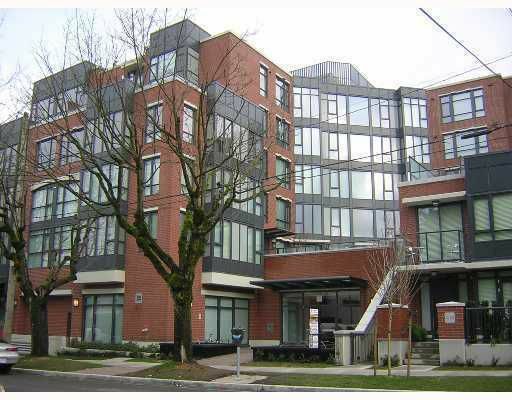 The "Olive",a concrete bldg; conveniently located & wlkg dist to all amens; Cambie Village & Canada Line; Crner, Open Plan P/H; 2 bdrm, 2 full bath, 9'ceilings; 7 pcs Stainless Steel appliances;front load W/D; granite counters, cherry H/W flr thru out w/ electric f/p. Quality built by Cressy w/ balance of 2-5-10 warranty. PLSE NOTE: Plenty of wall space for Wall Units & Art work. Tenanted ppty, plse allow time for showings.